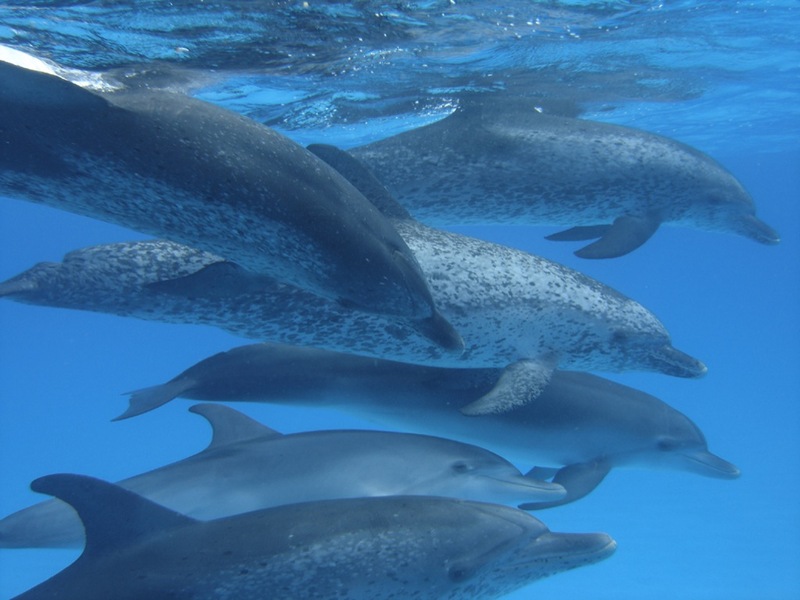 The Wild Dolphin Project is a non profit scientific research organization that studies and reports on a specific pod of free ranging Atlantic spotted dolphins (Stenella frontalis). Since 1985, Denise Herzing has been studying dolphin communication in the wild. Objectives of this long-term, non-invasive field research on wild dolphins are to gather information on the natural history of these dolphins, including dolphin behaviors, social structure, dolphin communication, and habitat; and to report what we have learned to the scientific community and the general public.